Nottelmann Music is an authorized dealer for the premium brands listed below. We have a large selection of student, intermediate, and professional flutes in stock. 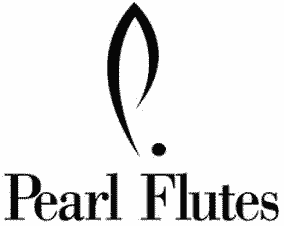 Student level flutes are available for either rental or purchase. Intermediate and professional level flutes are available for purchase at our every day low prices. We also stock new piccolos that are available to purchase at our everyday low prices. Come in today and find the instrument that is right for you.